Cricket as a game has evolved a lot over the years and that can be seen from the way the duration of the game has changed along with rules. 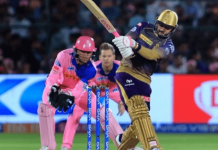 This change has not only led to many innovative strategies but has also forced the batsmen to think differently and execute shots which were unthinkable a while back. We bring you some of the best innovative cricket shots ever played. The periscope was invented by bangladeshi batsman Soumya Sarkar, Bangladesh’s answer to Virat Kohli. The man who has changed Bangladesh’s batting style plays this shot to counter bouncers. He simply looks away and holds his bat in the air, Doug Walter style. The ball clips the bat on the way to short fine leg, narrowly missing the helmet and results in 4 runs being added to his account. One of the cheekiest shots. This shot is one of the toughest among all the innovative cricket shots in the world. Pure skill and class id required to play this shot to perfection. This shot is particularly played well by Asian batsmen courtesy them playing a lot of spinners in domestic cricket. In this stroke the batsman comes down the track and makes room to hit the ball over the cover region. Batsmen such as Suresh Raina, Gautam Gambhir, Rohit Sharma, Kumar Sanggakara, Hashim Amla, Ajinkya Rahane, Virat Kohli fancy this stroke. This is one of the many innovative cricket shots in the kitty of AB de Villiers with which he hits a six over the wicket keepers head. This isn’t like a scoop, upper cut, top edge or any known shots. He moves 2-4 times before the bowler delivers the ball and still finds himself in an awesome position to hit it over the wicketkeeper’s head or over sweeper cover. 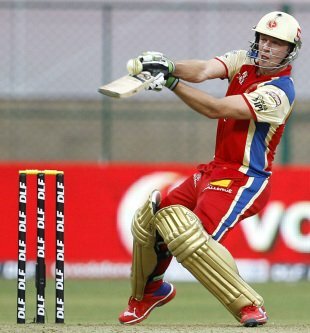 De villiers is one storehouse of innovation and often loses his balance while playing this shot. 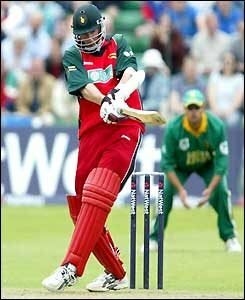 The inventor of this shot is Zimbabwean batsman Dougie Marillier. In this the bat is used as a ramp to flick a ball backwards over the batsman’s shoulder for a boundary. It is a rare, risky and unorthodox shot but when successfully used can be frustrating for the bowlers. the main difference between Dilscoop and Marillier shot is that, in the former, the ball travels over the head of wicketkeeper while in latter ball moves toward the fine leg region. This shot was invented by the master blaster himself, Sachin Tendulkar who frequently used this shot but it was the trademark shot of the devastating Virender Sehwag. It was regarded among Sehwag’s most innovative cricket shots. It is usually hit towards third man region on deliveries with extra bounce usually pitched outside the off stump. A sweep is a cross-batted shot played to a low bouncing and turning ball whereas a paddle sweep shot is a sweep shot in which the ball is deflected towards fine leg with a stationary or near-stationary bat extended horizontally towards the bowler. AB de Villiers hits fast bowlers behind the wicket with this shot. This cheeky shot was also effectively used by the likes of Tendulkar, Yuvraj and Dravid against spinners on a turning track. A reverse sweep is a cross-batted sweep shot played in the opposite direction to the standard sweep depending whether the batsman is right or left handed, thus instead of sweeping the ball to the leg side, it is swept to the off side, towards backward point or third man. To make it easy to execute, the batsmen may sometimes swap their hands on the bat handle. The batsman may also bring his back foot to the front therefore making it more like a traditional sweep. The advantage of a reverse sweep is that it effectively reverses the fielding positions and thus is very difficult to set a field for. The shot was invented by former Pakistani batsman Haneef Mohammad. Another innovative Cricket shot, first played by England’s batsman Kevin Pietersen is Switch hit. To play this shot effectively batsman has to change from a right-hander to a left-hander just before the ball is delivered by the bowler. The stance is changed from a right-handed to a left-handed batsman or vice-versa during the bowler’s run-up and the ball is hit over the cover region. Australia’s David Warner plays this shot to perfection. Dilscoop was invented by Sri Lankan batsman Tillakaratne Dilshan and fittingly the shot is named after him as well. 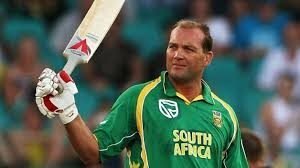 The stroke is played by going on one knee to a good length or slightly short of length delivery off a fast or medium paced bowler and ‘scooping’ the ball over the head of the wicket keeper. The ball is destined to travel straight towards the boundary behind the wicket keeper. Dilshan has used this shot effectively in the powerplays where only 2 or 3 fielders are allowed outside the 30 yard circle. The numero uno position for the most innovative cricket shots is held by the helicopter shot invented by Indian captain M.S. 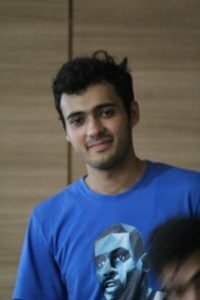 Dhoni. 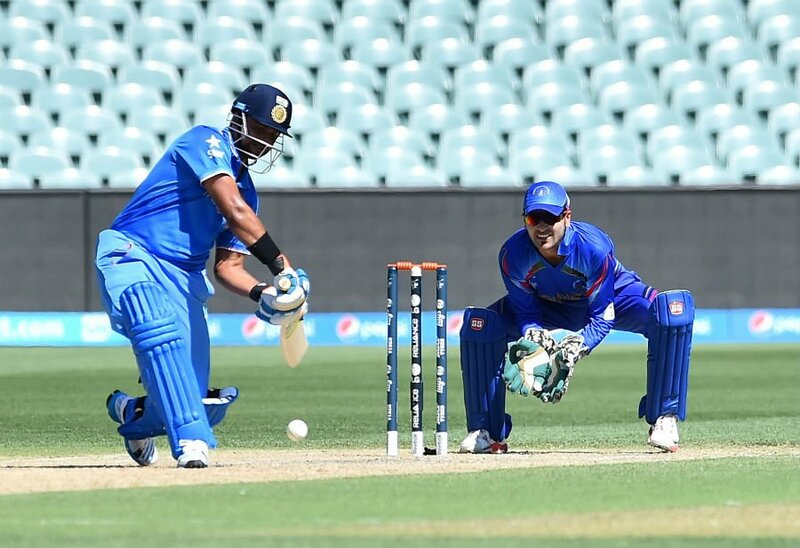 By playing this shot, boundaries can be scored even off the Yorkers. It is in essence a wristy whip shot, but uses a great deal of bottom hand and has a more pronounced bat swing after the shot is played. The quick rotation of the blade in the follow through explains the name “Helicopter”. Once Dhoni said that, he started playing the Helicopter shot during his childhood when he used to play with a Tennis ball. 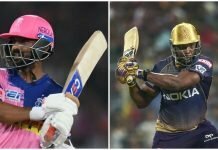 Even he himself admitted that the shot is not easy to play and a wrongly implemented Helicopter shot could result in a toe injury, as the bat-speed is very high while playing the shot. That explains why not many other batsmen have mastered the shot. Although there are not many players who have mastered the Helicopter shot, there are a few who love to imitate. One such player is Afghanistan’s opener Mohammad Shahzad.